Our Leadership Team is drawn from the ranks of green, blue, and brown sashes. At this level, students begin to take on the responsibility of passing Kung-fu on to others. They begin by assisting in classes, giving personalized “quiet corrections” to less experienced students. In time, they are ready to lead class warm-ups and to help the black sashes as required. This gradual increase in leadership duties ensures that students will be well-prepared for teaching when they are granted a black sash. 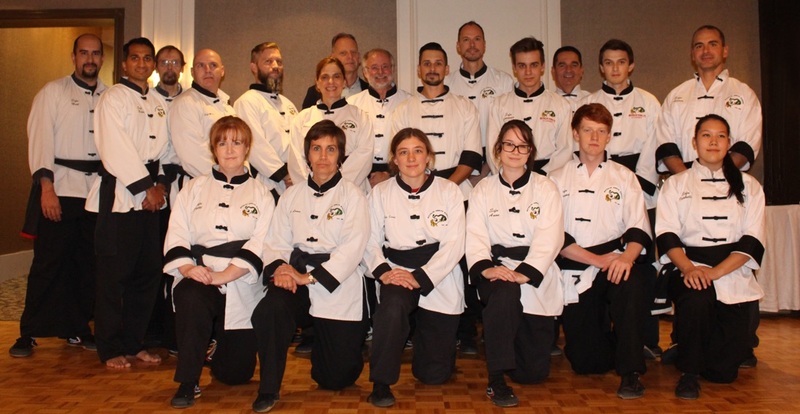 For your safety, our Black Sash Instructors and several Leadership Team Members are certified in Emergency First Aid and CPR. Filmed in 2012, this documentary highlights our founder and some of his training partners, our head Instructor, and perspectives from our diverse team of black sash instructors.